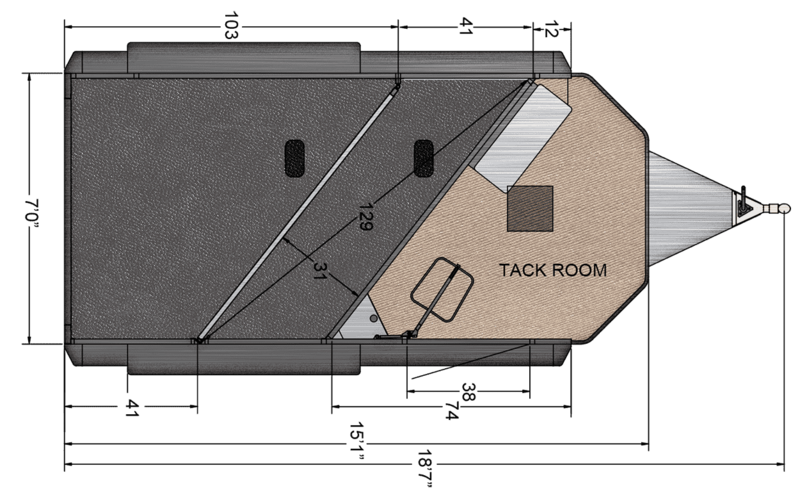 The Sierra Select is one of a kind, being constructed like no other trailer on the market today. 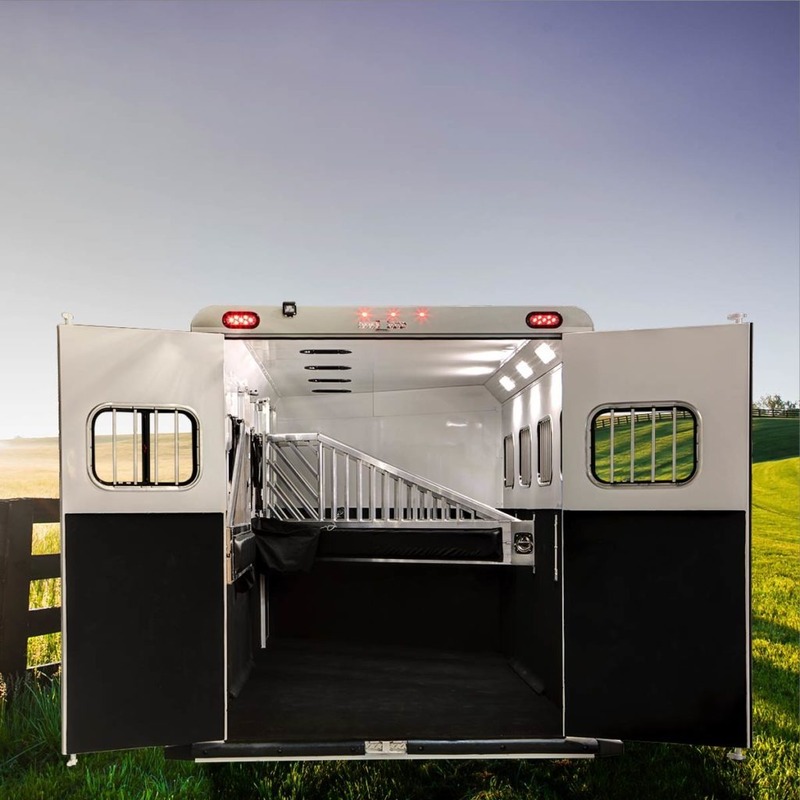 The Sierra Select has seamless, vacuum bonded, walls and roof that are framed with aluminum tubes and insulated with a high density, rigid insulation. 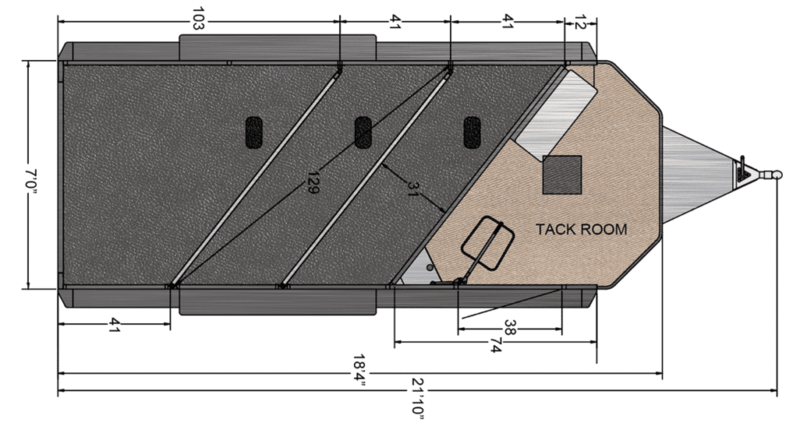 These elements are vacuum bonded to deliver the strongest and quietest trailer on the road today. With its sleek design and good looks, the Sierra Select is a trailer you will be proud to pull. 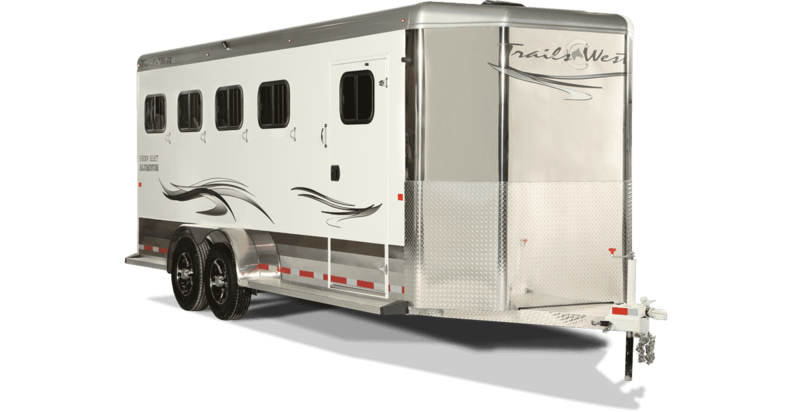 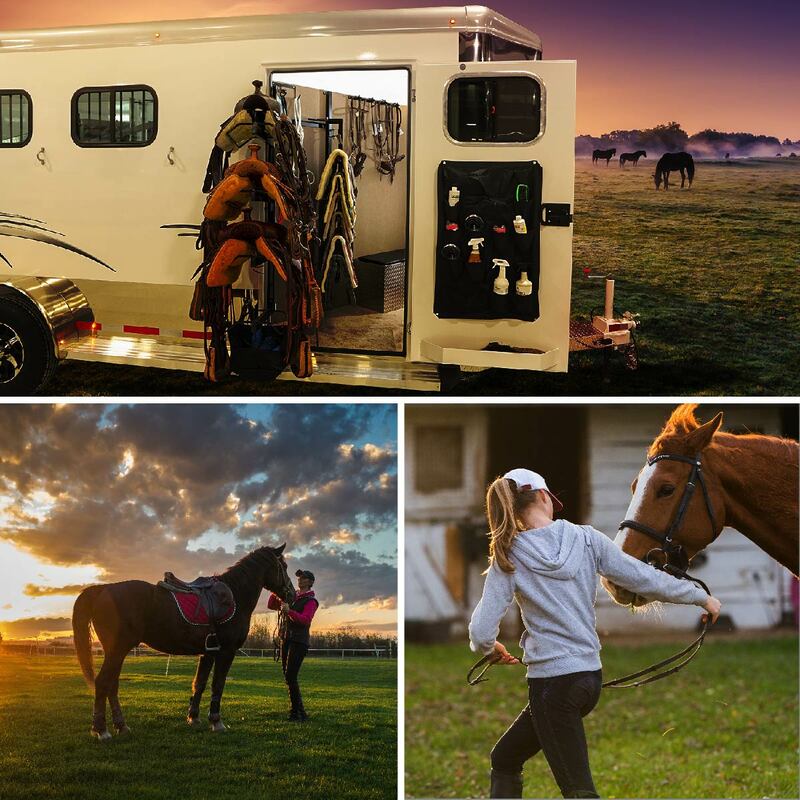 A one-of-a-kind trailer engineered for maximum horse comfort.